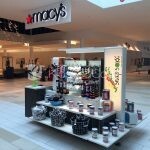 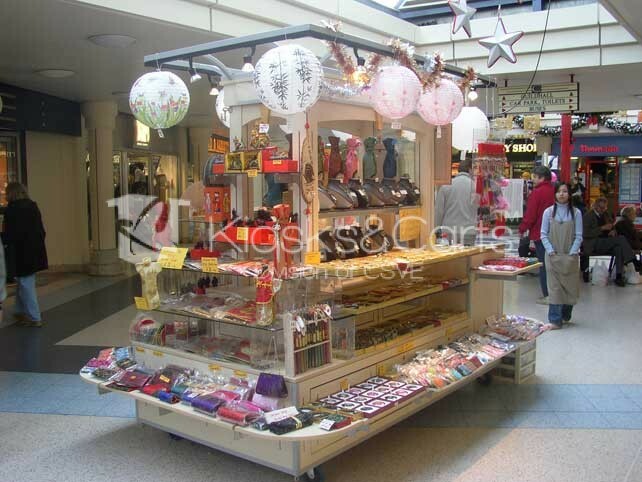 This entry is filed under custom kiosks, Custom Mall Kiosks, Uncategorized and tagged custom kiosks, CUSTOM MALL KIOSKS. 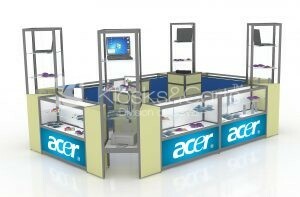 New ways to improve your brand and have more customers investing in new CUSTOM KIOSKS. 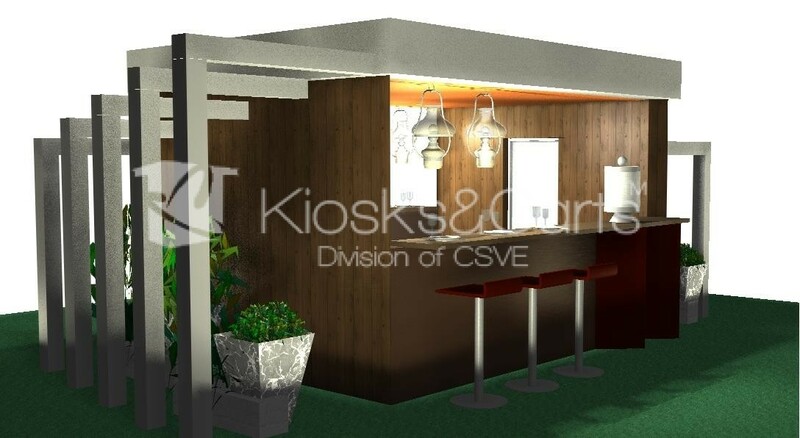 Custom kiosks are trendy nowadays and targeted to provide an upgrade to company because not only does it work well to display products well, but also retail kiosks can act as sales sites for selling and promoting your services and offering innovative products. Keep your eyes on Philips next months! They will have an incredible exhibition of our Custom Kiosk in Philadelphia using one of our interactive kiosks for launching new products.